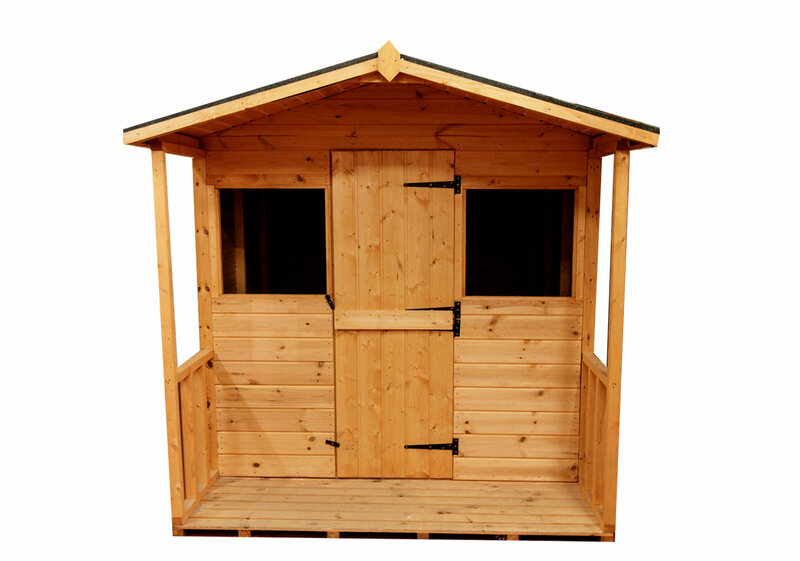 Our Playhouse sheds use high-quality 14mm timber. Give your children a place to play even during the Scottish rain, our play huts are loved by children of all ages. All of our playhouses include delivery and professional installation onto a level base. We deliver our shed all over Scotland from our base in Glasgow. Our delivery team are also skilled installers and in most cases be able to deliver and install your send on the same day. Click the link below to order your Penthouse Shed today!